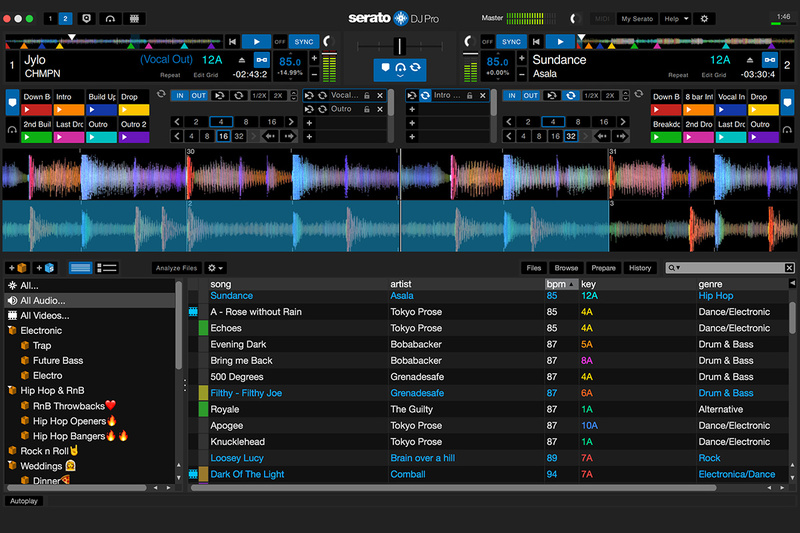 Finally out of the private closed beta, two brand new versions of Serato’s DJing software are launching today: Serato DJ Pro 2.0 and Serato DJ Lite 1.0. The new releases include an updated refresh of the user interface, an offline practice mode, and 64-bit support. Keep reading for the full details. 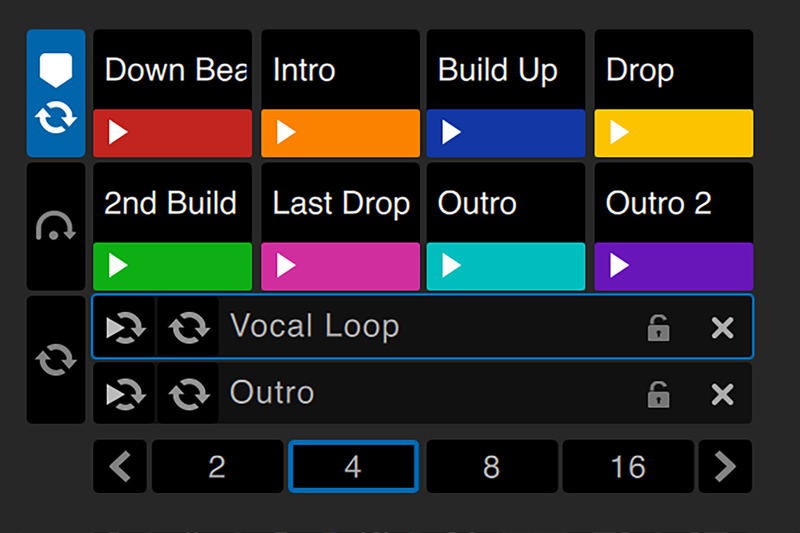 An offline Practice Mode: meaning you can mix tracks together with no hardware connected, making it easy to try out mixes, set loops and hotcues against another song, etc. There’s no EQ or fader support in practice mode – just a crossfader. Performance Pad View: effectively, cue point are now laid out in two rows of four. This mirrors what you would experience on most Serato DJ hardware with performance pads. The software is a free update for all existing Serato DJ users, and everything should still work the same with your library and existing hardware. You can download the new version right here. Worth noting, when you install the new version of Serato DJ Pro, it will automatically overwrite old versions of the software. Serato has shared a support article on keeping your old version if you want to compare the two. 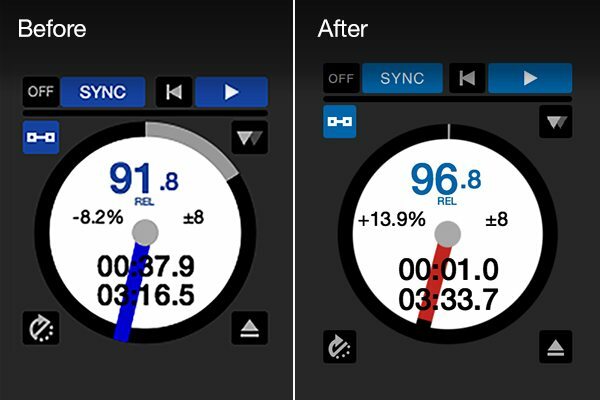 Goodbye, Serato DJ Intro – hello, Serato DJ Lite. It’s nice to rebrand entry-level products to make them more approachable, and Serato has done a good job of not limiting their improvements to the software to just the Pro version. It’s still free, and includes Practice Mode as shown on Serato DJ Pro. This makes it a decent way to start DJing for free without spending any money. Cleverly, this brings Serato DJ into direct competition with Virtual DJ, who also offer a commonly downloaded basic version that allows anyone to start DJing for free without gear. What About That New Rane Gear? Here’s the real question: Rane has said (based on what we’ve heard from official company representatives at NAMM) that their Seventy Two mixer and Twelve vinyl deck controller will be available once Serato DJ Pro 2.0 launches. We’ve reached out to representatives from Rane/InMusic to learn more about the current status of these products – but so far, no official response. 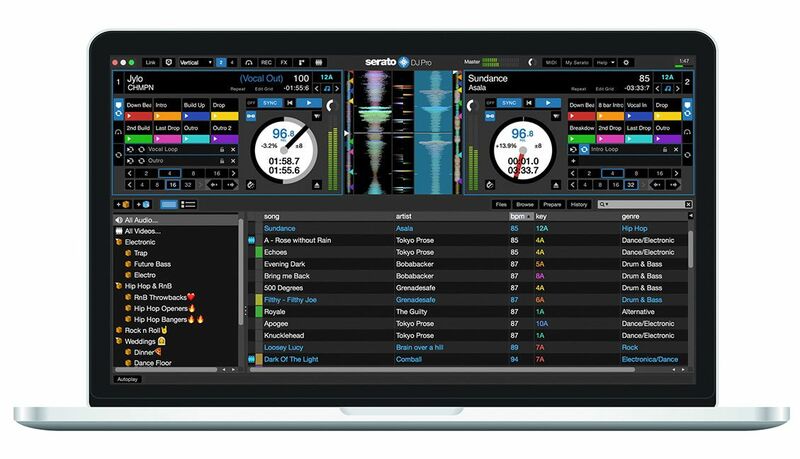 Serato notes that there is no official support for these new units in the new version – and that there’s no official date announced for support yet.